Such a nice location in North Montgomery schools. 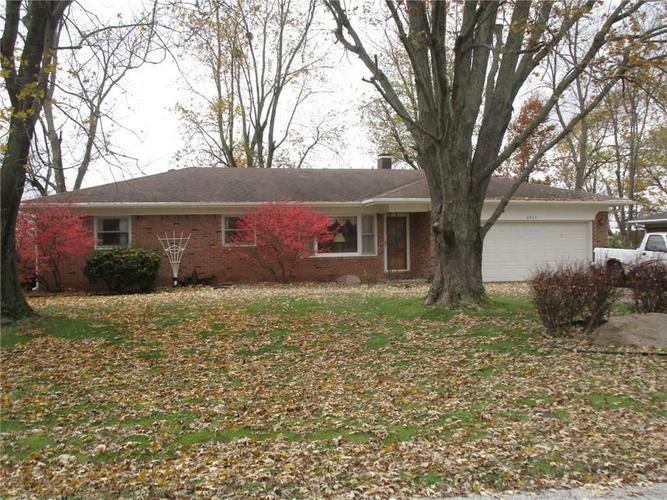 This subdivision is located close to interstate with easy access to Indianapolis and/or Lafayette. Offering a good floor plan this home also has a separate family room with brick fireplace, eat in kitchen, three spacious bedrooms, two full baths, laundry on the main and formal living room. Outside you will find a semi private backyard with patio and storage building. Dont miss this "first time offered" buy! Home Warranty included! !